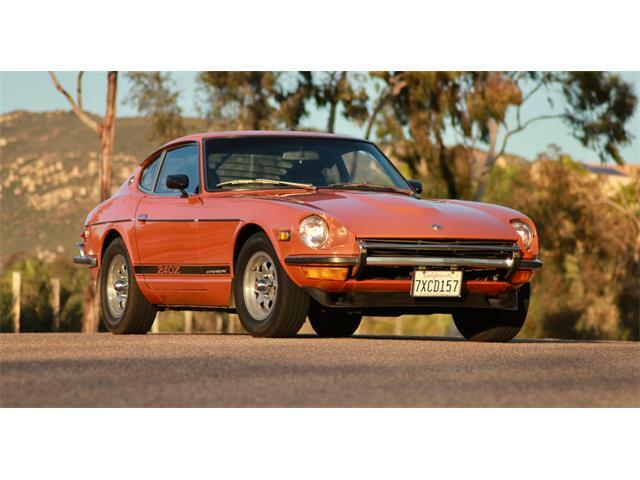 Starting with its already excellent platform, this particular 1971 Datsun 240Z was purchased by avid enthusiast and racer Loren St. Lawrence on July 20, 2004, with his goal to make it the best driving 240Z on the road, which is why we chose it for our Pick of the Day. St. Lawrence had always been passionate about racing, starting out with open-wheeled Lotuses and then moving on to Sunbeam Tigers for 15 years, according to his driver profile on RacingSportsCars.com and his obituary (he died last year). 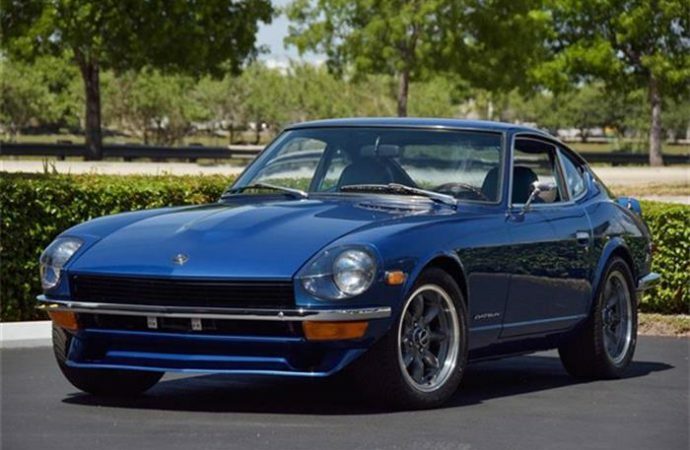 In 1970 when the 240Z came out, he became very competitive in the car in the SCCA and raced in them against his longtime friend, actor Paul Newman. St. Lawrence’s career also includes racing for and working with Vips, Michelob and Budweiser, alongside Bobby Rahal. 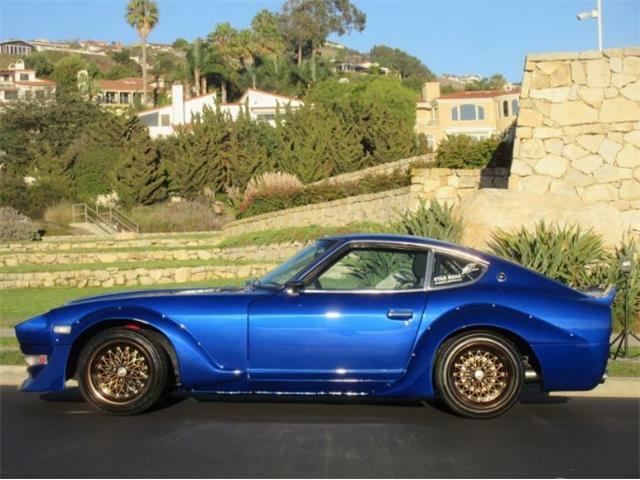 According to the seller, St. Lawrence built this car with his friends, all of whom were professionals in the industry, had a passion for high-performance automobiles, and knew the 240Z inside and out while it was built from a racers’ perspective. 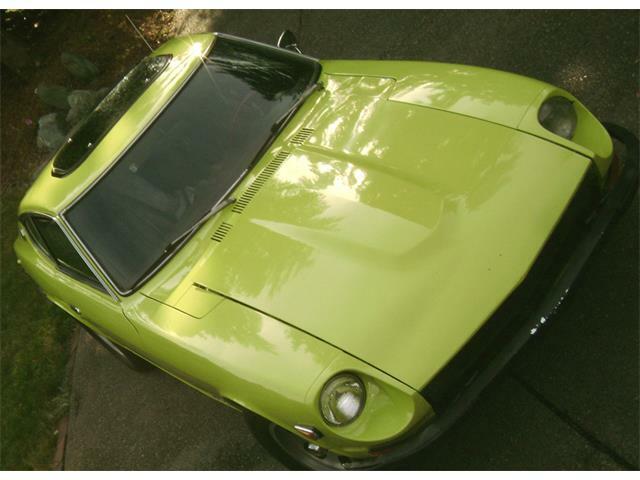 St. Lawrence wanted the best-driving 240Z, and money was not an issue when it came to building this car. 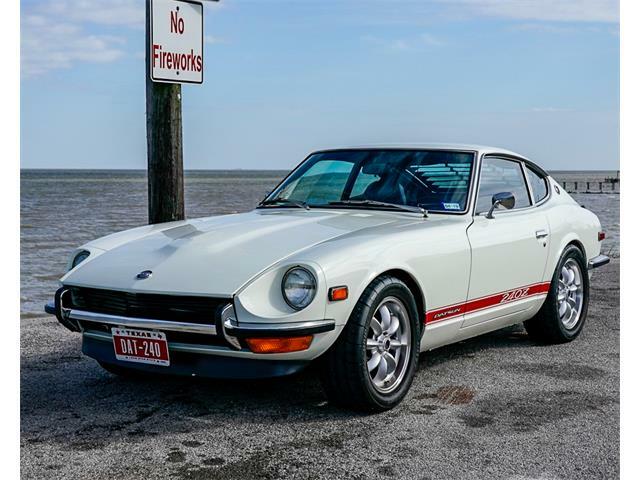 St. Lawrence put a lot of thought into the 240Z, the seller notes, and used only the best parts, engine combination and transmission. 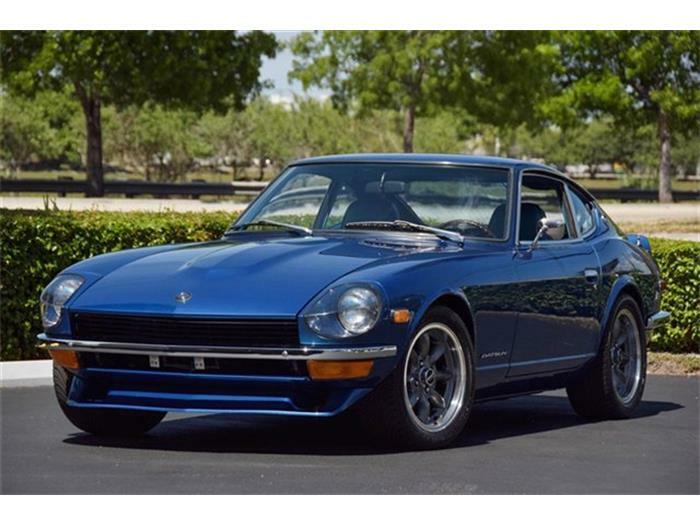 By far one of the cleanest 1971 Datsun 240Z’s in existence, the seller says in the advertisement on ClassicCars.com, this car sports blue paint on laser-straight body panels and a bright-blue interior. 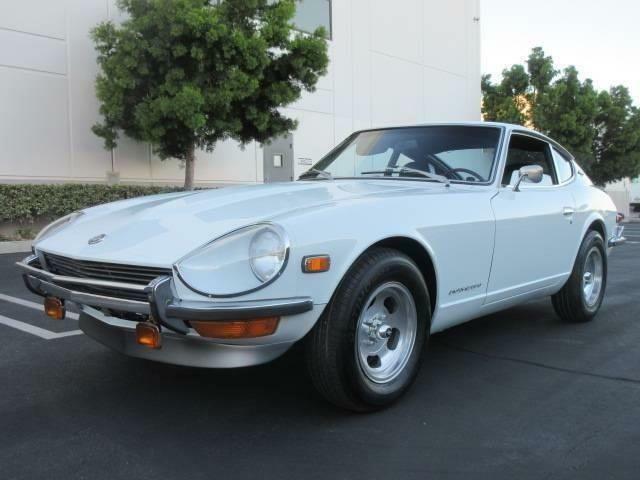 The standard 240Z has quickly become a collector car in recent years, but this one apparently goes well beyond that. 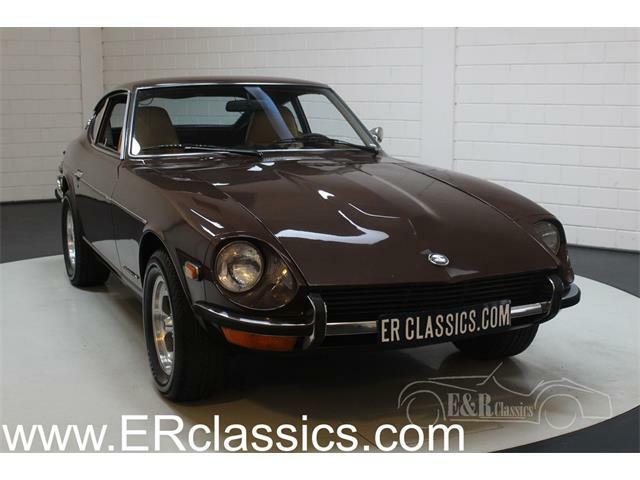 The build specs for this Z-car include porting and polishing with machine work done by St. Lawrence’s own Hatch Engine Service. The block is a 280ZX F54 block with .060 overbore, 87.MM L24 9MM rods, LD28 stroker crankshaft, 83MM stroke LZ225 87.5MM modified and machined piston heads, P90 head, and modified solid lifters and cam kit with grind 91 at 9.22 compression ratio. 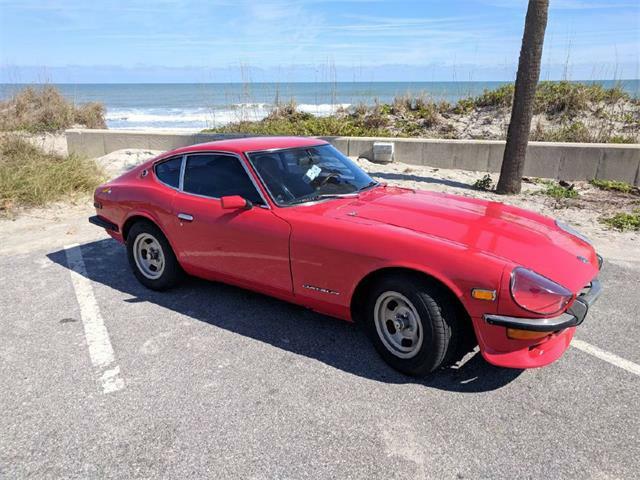 The car also has Ztherapy-modified SU carburetors, motorsports 6-2-1 headers, heavy-duty four-row radiator, an aluminum six-quart oil pan with windage tray. The transmission is a 1983 ZX 5-speed. The car also has R200 3.9 limited slip differential, machined ZX CV axles, four-wheel disk brakes with 1996 Corvette calipers and rotors, four-wheel Aeroquip s/s brake hoses, heavy-duty sway bars and front and rear motorsports competition springs, Tokiko Illumina Shocks and 16X7 Panasport wheels. 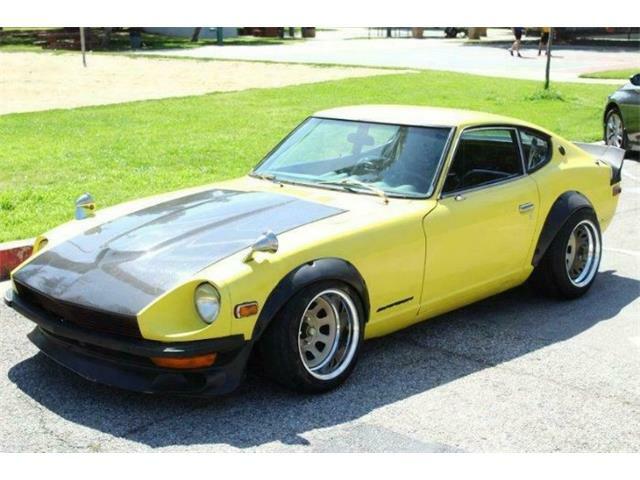 For the build, Al Epperly designed and built a rotisserie and the 240Z was taken to Scott Daniels paint shop, Evolution Auto Body. After the car was painted, St. Lawrence took the shell, fenders, hatch, doors and hood back to his shop for reassembly. St. Lawrence’s goal was to have a performance car that was like new, and his restoration and re-assembly included powder coating all the components; plating all the fasteners, bolts and washers; dying the new and old upholstery; and installing all new rubber seals. 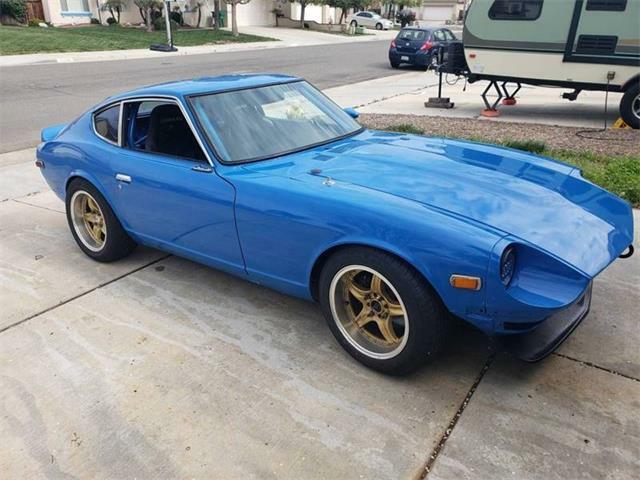 According to the seller, St. Lawrence worked alone in putting back all the wiring, plumbing, dash, interior, glass, suspension, fenders, doors, hatch, hood, engine, transmission, and rear end on the Z. The Z’s restoration was completed on May 29, 2006, and enjoyed by St. Lawrence until he passed away in July 2014. While the car was designed with racing in mind, St. Lawrence never took the car on the track but enjoyed driving and showing it at several shows over the Northwest and won several awards, according to his obituary. 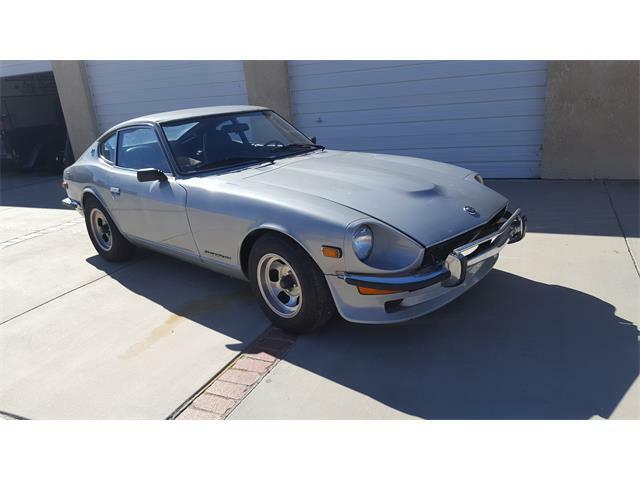 The car is now for sale on ClassicCars.com and is being offered at $54,900 for what appears to be a spectacular custom performance 240Z.